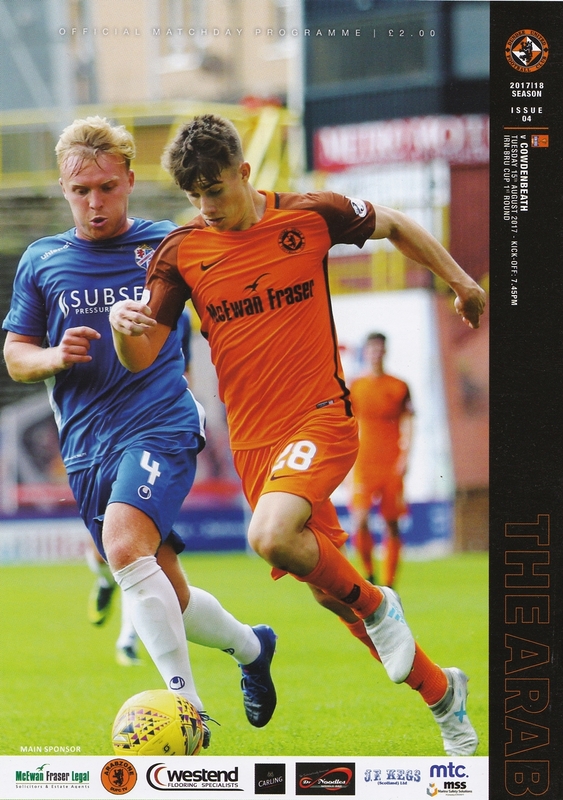 Logan started playing football at the age of 10 for the Dundee United Academy, and worked his way through the academy system and the Scottish FA performance programme at St John’s High School in Dundee to gain a first professional contract with United in July 2016. Playing regularly for the Development Squad, his performances merited an inclusion in Sean Dillon's testimonial match in March 2017. 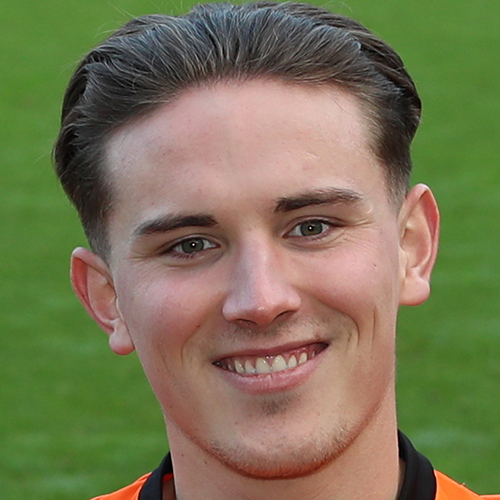 Having achieved caps at different levels for Scotland, including U15 and U17 levels, he made his United competitive debut aged 17, coming off the bench in the League Cup group match against Cowdenbeath at Tannadice in July 2017. He made his debut for the first team during the 2017-18 season, playing in the Irn Bru Cup and got off the mark with a last minute winner against Linfield. At the end of the season, his contract was extended until May 2020. Logan was born on this date in Dundee. For the second successive season, United faced a home game against Cowdenbeath in the group stages of the Betfred Cup. United made three changes from the game against Buckie Thistle, with Tam Scobbie, Scott Fraser and Matty Smith coming in for James Keatings, Patrick N’Koyi and Mark Durnan, all of whom were injured. 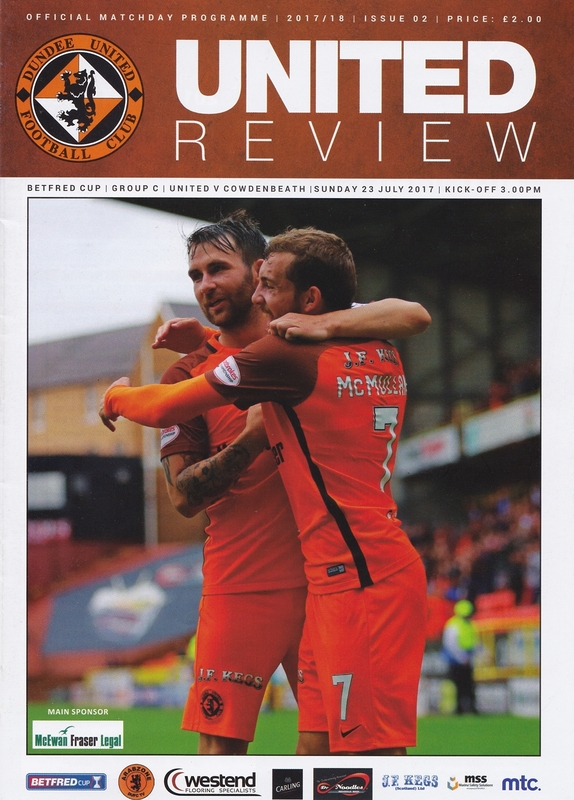 United’s defence of the Irn Bru Cup continued with a hard fought late 1-0 victory over the Northern Irish champions. This was United’s first competitive game against Linfield, and their first game against Northern Irish opposition since playing Glentoran in the UEFA Cup in September 1989.